Superstition: Swing my arms on the line, I jump up and down 5 times. I also eat toast with peanut butter and banana before. 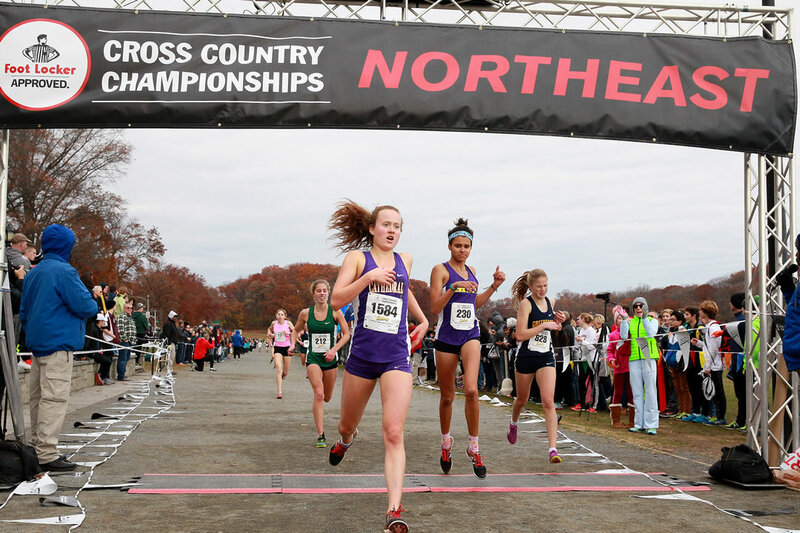 © 2016 Foot Locker Cross Country. All Rights Reserved.